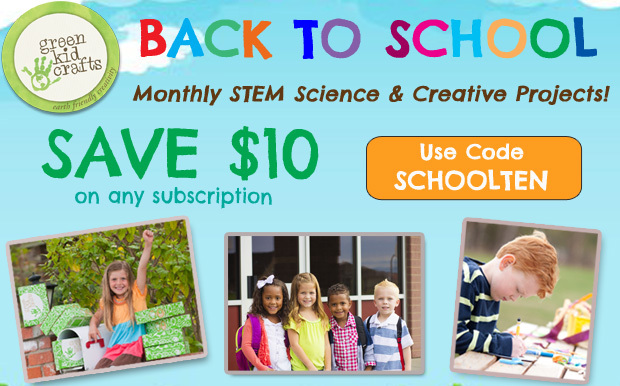 I learned early on in my homeschooling career that Family Movie Night can be educational! 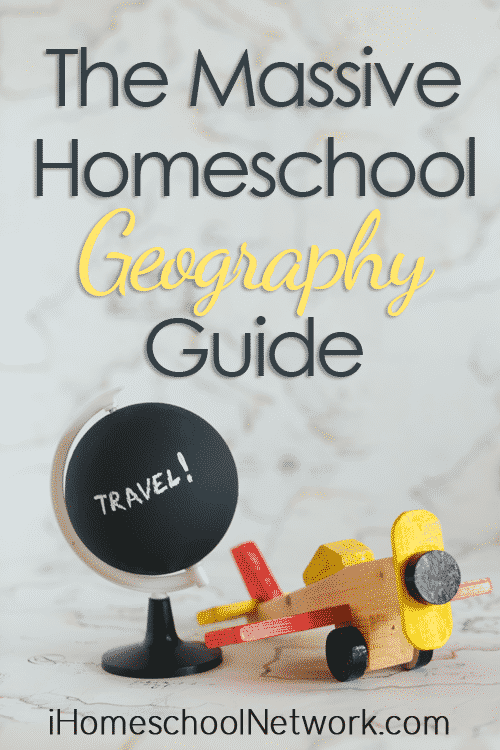 Lately, our family has been a bit map-obsessed. When my children are passionate about a topic, I like to create opportunities for learning and so I put together a map skills unit study. It provided countless opportunities for reading, writing, storytelling, and conversation. I love to end our unit studies with a movie or documentary that fits the unit study theme. Family movie nights can be educational and fun… and you’re making precious memories, too! 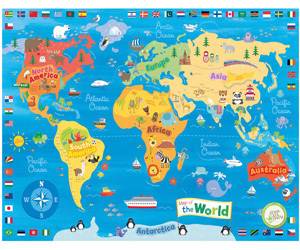 Today, I’m going to share some ideas for a map-themed family movie night. A while ago, I wrote a post about how we make our family movie night an educational and memorable experience. You can read that post here. Don’t forget these fantastic documentaries! I’ve mentioned before that I think it is very important to encourage a love of nonfiction. Here are some documentaries for those encyclopedia lovers out there! Now, it’s your turn. Tell me, do you consider family movie night to be educational? What map-themed movie do you adore? Share here! 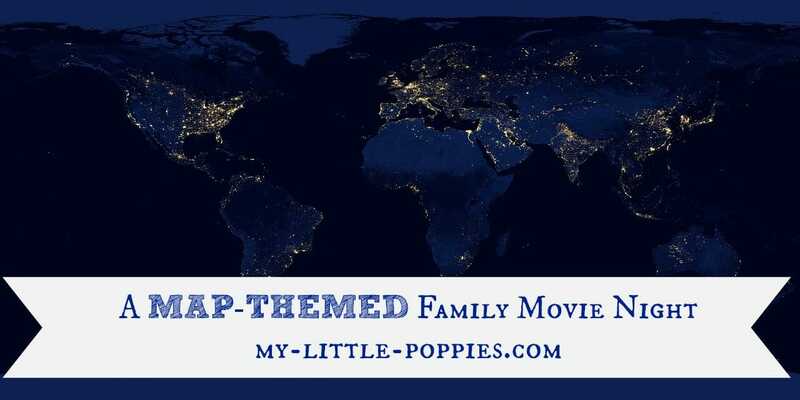 Follow Cait Fitz @ My Little Poppies’s board Family Movie Night! on Pinterest.